Voila wanted to grow their business by growing sales across the world. They supported this objective by doing more tradeshows to get the Voila brand out to the right customers but when these customers wanted to buy later on they didn’t have a digital solution that would support that objective. ID Fusion worked closely with Voila to understand their customers and how they buy online. After developing a greater understanding of their customer personas we integrated a Shopify ecommerce solution into their website along with a number of modules to provide more value to their customer base. The ecommerce integration had an immediate impact on Voila by growing sales by 45% in the first year alone! 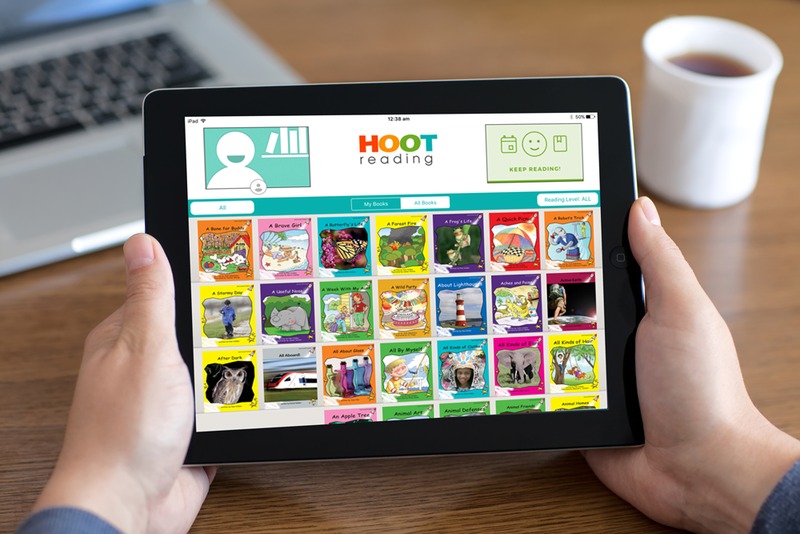 Hoot Reading had an iPad app that allowed parents to virtually connect to their kids to do remote reading. 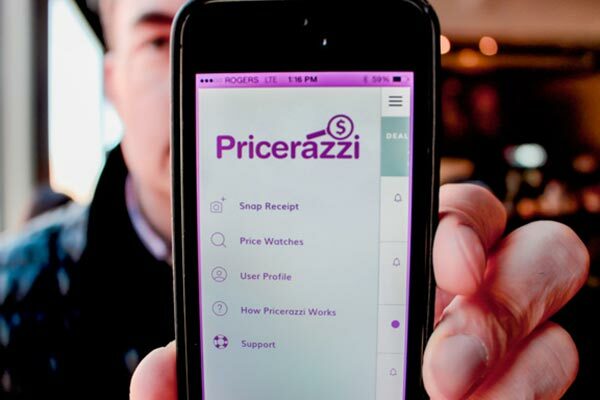 Pricerazzi has an exceptional concept where they want to notify users when the price of something they just purchased drops and if they qualify for a discount. 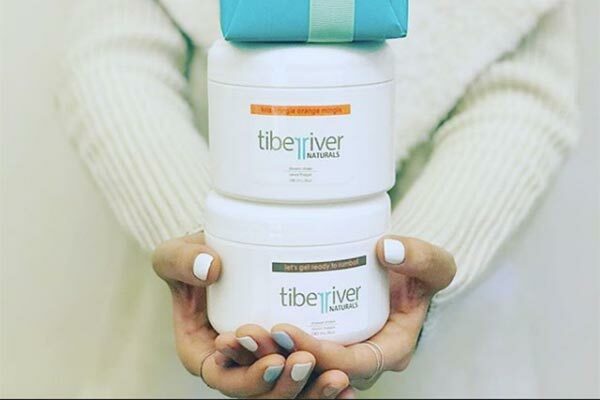 Tiber River is one of Canada’s fastest growing manufacturing companies and as they continued their growth they found that IT was not supporting their business as they know it should.